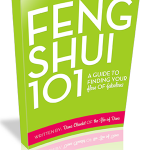 Feng Shui To Restore Your Energy & All The Magic You Might Feel You’re Missing! I experienced something incredible and rejuvenating in the biggest way in the realm of energy. I had something called “soul fragments” restored to me. I know this immediately may sound so far out that it’s impossible to imagine what I’m talking about. It sounded as foreign and strange to me, until I learned, on many different levels, what it meant. And… beyond knowing what it meant… I felt it happen. And I still feel that way. Full. Complete. Totally present. Now that I understand what was “missing” for myself, I realize we can all recover a whole lot of what we feel terrible experiences, or heartbreak, or shock, or loss, or deep frustration, or vampire people have seemed to have taken from us. Today’s feng shui is all about gathering up your energetic magic- the infinite, awesome, powerful, potent magic that you feel when you’re 100%- and living with that restored sense of greatness! Do you feel like stuff of life has robbed you of your feeling of wholeness? Many somethings can feel like they’ve taken or depleted us, and even though we’re still moving on, moving forward, a lingering sense of “something’s missing” might remain. That “something missing” might move you- as it moved me- to explore every corner of the world of psychology and spirituality and even science to understand what, exactly, went missing. That “something missing” might actually drive you to work super-hard and always feel less-than-fulfilled. The feeling might make you sense that there’s so much more you could be experiencing, but you’re not sure why. Soul Fragments are a name given to the energy that we literally can dispurse and sort of leave behind in times of extreme stress, trauma, heartbreak, loss, turmoil or despair. That “piece of you” that you feel is gone… that’s a fragment of energy that you can get back!!! 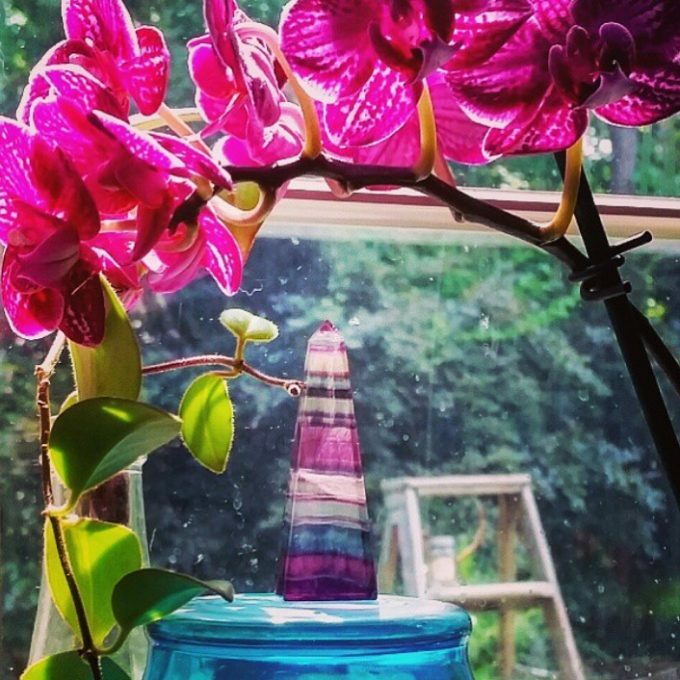 I’ve learned over the last ten years lots of feng shui to help gather up that magic again from wherever it’s been left behind, and I’ll share some in a minute. But I didn’t have words to describe the actual “what was missing” and I didn’t know exactly why this was such a prevalent phenemenon. When I learned about Soul Fragments it was experiential and a big surprise. I didn’t particularly think anything was wrong in my life at the time, but I’m always looking to amplify energy so I can give more to my life and everyone in it (including the blog, to you, to clients, to everyone I love) so I didn’t have an urgency to “fix” anything… just to amplify. I happened into an energy clearing with a brilliant healer who, in ways mysterious to me that I felt were very light and fun and easy, filled me up with the recovered Soul Fragments I had left behind in the past… and I felt… overflowing with greatness! I know how wild that sounds. It felt equally as wild. We’re all meant to be- by our very Nature- whole and filled with energy and creative greatness. ***Clear whatever energy you feel has kept you stuck. Commit to clearing away the stuff in your home and your car and your computer and your phone that keep you attached to anything that makes you feel bad. Little bits of the bad stuff swept away makes space for so much more of the good stuff. “Ask your soul piece to come back. This can take the format of a welcoming letter and a welcoming ceremony. A letter in which you formally address this piece of you, and request that it returns to you. If you experienced an attack or were in an abusive relationship, in this letter, release control of the perpetrator and demand that he/she return this soul fragment to you, and in turn, also welcoming the soul fragment to return. If your self-confidence was harmed due to repeated teasing or bullying, you might in this letter, make a commitment to reclaim your self-confidence and ask that this piece of you now returns. Visualize this part of yourself rejoining with you. You can fashion this in any way that feels good, and do it with the energy of compassion and love behind all of it. We’re all doing the best we can with what we have at the moment, and love really does open up so many doors to healing. ***Fill yourself up with loving energy every day. Put yourself first and keep filling your home, your office, and your life with lots of nature, art, beauty, peace and power. 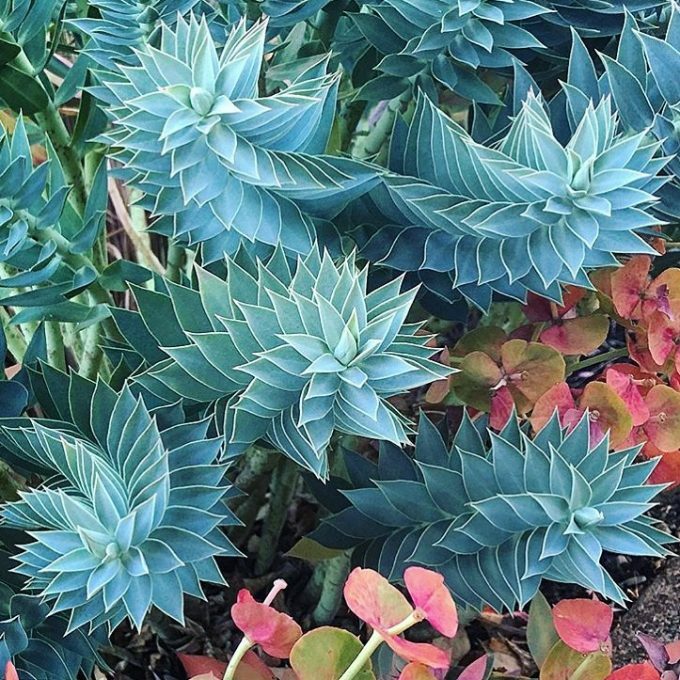 While there are lots of great ways to fine tune and zero in your intentions with feng shui, you don’t need to know anything but the connection with Nature to restore yourself beautifully. ***Sleep well!!! After all kinds of energy work, including house cleaning and clutter-clearing and art-making and writing and, yes, actual healing sessions there’s a need to sleep a whole lot. Carve out more time to rest and you’ll be “restored” even more deeply. The more you can restore yourself in simple ways, the more whole you’ll feel every single day…and that magic will echo out into your world totally beautifully. Next post: Third Chakra Feng Shui Interior Design To Feel Your Power & Trust Your Gut Much More!